Real estate is always an interesting activity and no two sales are ever the same. 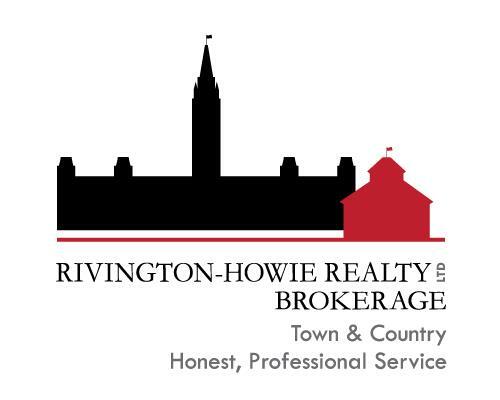 At Rivington-Howie Realty, we want to ensure your interests are covered and you feel completely confident in your transaction. We look forward to speaking with you today!